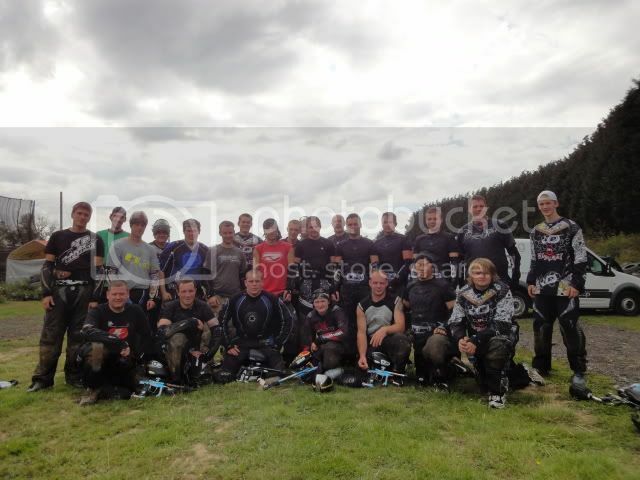 Today, the NSPL is broadcasting live coverage of it's Round Nine: UCZ Paintball Park (Devon) event to the world via this web site. We will be keeping you up to date with all the action, including all the latest game results, photos of the action, and written commentary. Its Round nine and its an interesting one with 80 games to be played on one field in one day. All our staff are working flat out in order to attempt to stay on schedule so commentary might be a bit thin on the ground today. But do keep checking back for the latest scores in this crucial penultimate rounf od NSPL 2007 action. Round nine of the 2007 NSPL season is now behind us and what a great day it was. The NSPL refs, support staff, and crew worked flawlessy together to ensure we finished the marathon of games in reasonable time and many players commentated on the high standard of reffing. The results from the event are all published here and contain some minor surprises. Its all still to play for as we head towards the tenth and final round of this season at Dartford next week.